This upcoming weekend is Denver Comic Con. It’ll be my 4th time going and I look forward to it every year. I am inspired every year to create more by talking with artists, authors and all the other creative people I find at DCC. 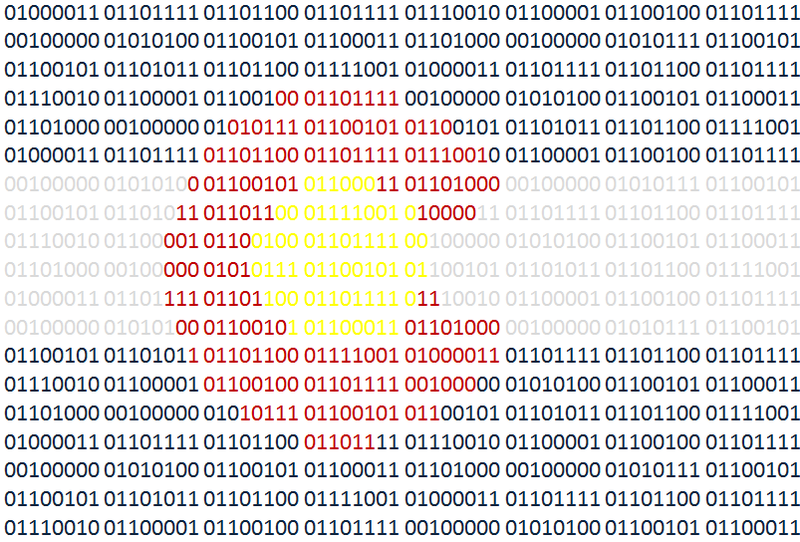 This weekend is marks the 5th anniversary of Colorado Tech Weekly! Never in my wildest dreams did I think I’d be doing this for 5 years. It is beyond time for me to shake things up with this series and add some extra value Now I’ve found a bit of a groove with my new job maybe I can start making some of those changes soon. 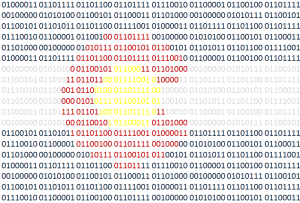 Colorado Tech Weekly #198: Heavy on tech news. Light on tech events this week. Usually I have a much harder time winnowing down all the awesome tech events into only 10 events for the blog post but this week I ha a hard time figuring out which news stories to share! There was lots of tech news in the past week. 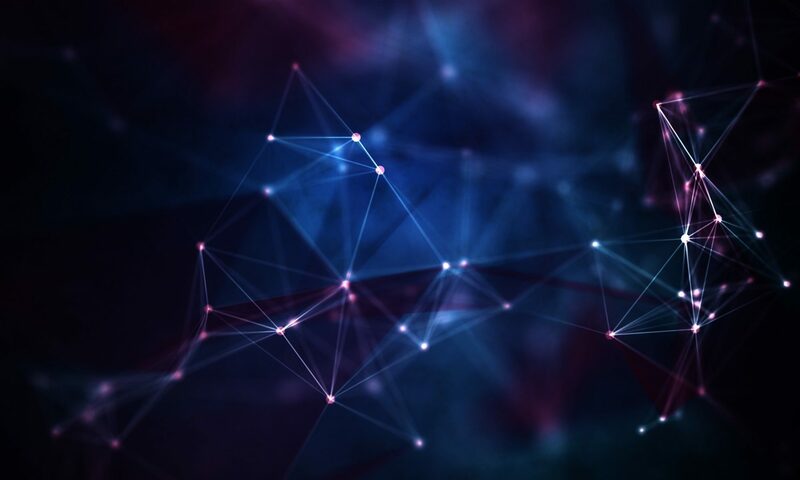 Please check out the sources for each article to follow all the tech news. 3/29 – Women Who Code Boulder/Denver – Happy Hour at VictorOps! 4/1 – Girl Develop It – [Boulder] – Code & Coffee at Gloo!